I’ve been impressed with Caernarfon Town since their promotion to the top flight of Welsh football this season. In fact, right at the beginning I stuck my neck out and predicted that they would finish in the top six come the split in January. Although just outside in seventh place, nevertheless the Coffis still have it all to play for, and with results like the 4-0 home victory against Aberystwyth Town, their destiny is still very much in their own hands. Sean Eardley is doing a great job at The Oval. He’s an honest manager, very level-headed and likeable. The fan base is up there with the best that Welsh football has to offer and it’s great to see them mixing it with the top teams and more than holding their own as far as results are concerned. If you’re not familiar with the JD Welsh Premier League visit the website to find out more, as well as Sgorio’s, who cover the games for S4C. 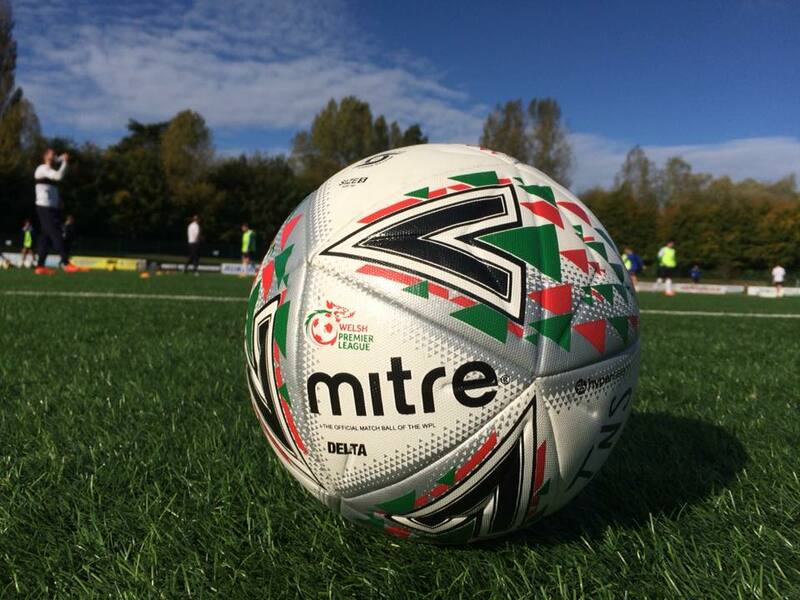 In addition, the Caernarfon Town site can be found here.